NBA shooting coach Dave Love begins 2019 by hosting shooting clinics across the Greater Toronto Area to help young athletes become better shooters! 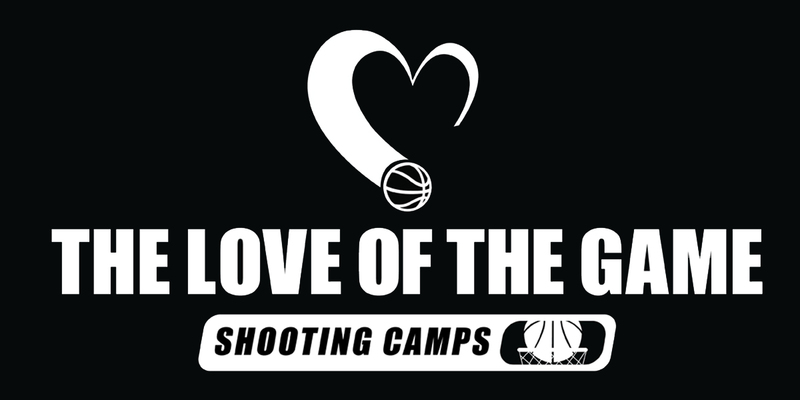 At Love of the Game Shooting Clinics, Coach Love ensures each participant walks away from the clinic with an improved understanding of their own shot and what they need to do to become more consistent and successful shooters. With 10 years of NBA experience, Coach Love has developed a comprehensive clinic that teaches players how different parts of the body affect their shot and how they can build successful habits to improve their jump shot. Coach Love runs clinics across North America for over 1,000 participants each year, and he has worked as a shooting coach or consultant for multiple NBA teams, including Orlando Magic, Cleveland Cavaliers, OKC Thunder, and Phoenix Suns. Information about the January 2019 clinics is below. Coaches are welcome to volunteer at the clinics to learn from Coach Love, work with players, and ask questions. To volunteer, e-mail Dave Love.